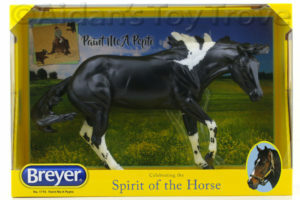 Home » Model Horse	» BreyerFest Madhuri – The Crystal Is the Working Cow Horse! 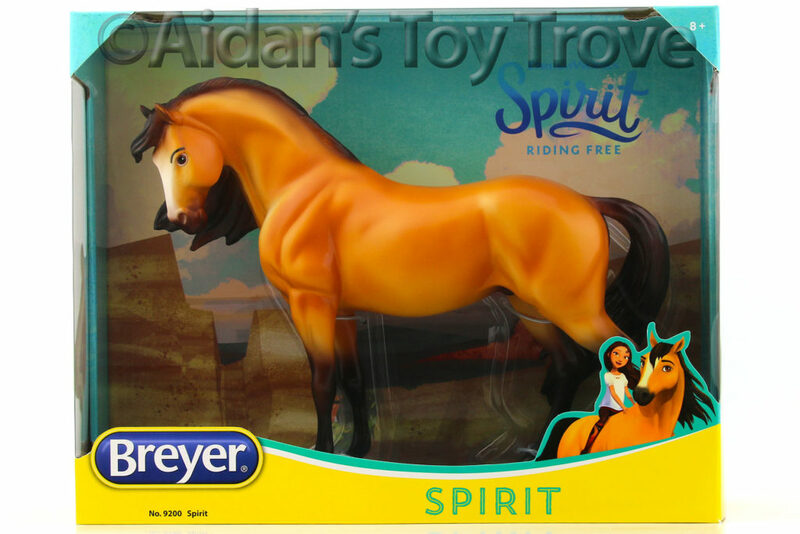 BreyerFest Madhuri – The Crystal Is the Working Cow Horse! 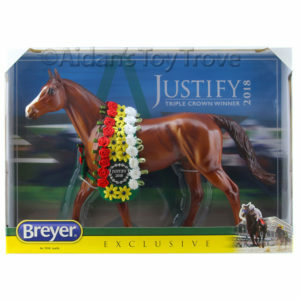 Today, Breyer revealed the BreyerFest 2017 Special Run Madhuri. 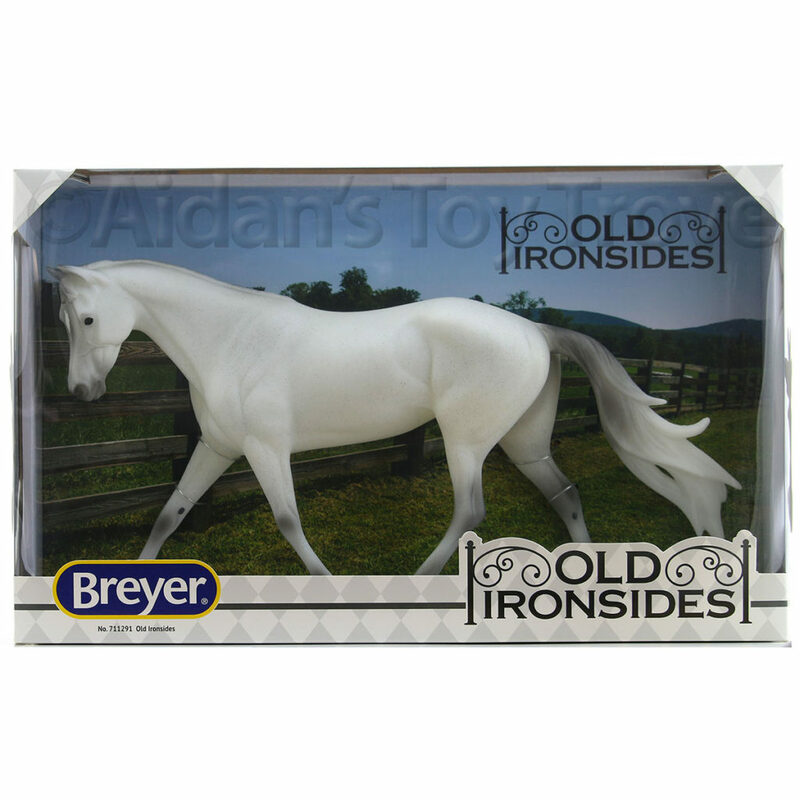 Every year, Breyer releases a miniature Crystal version of a Breyer mold. 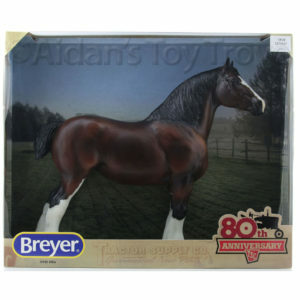 The BreyerFest Crystal is approximately the size of a Breyer LittleBit or Paddock Pal. 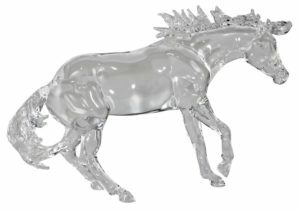 Madhuri is a small replica of the Working Cow Horse mold. 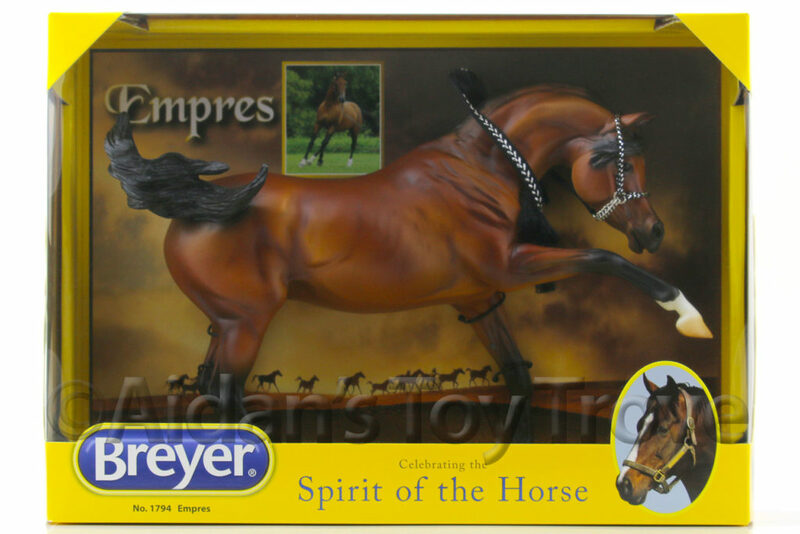 Madhuri will be available in the BreyerFest 2017 Bazaar aka the popup store. 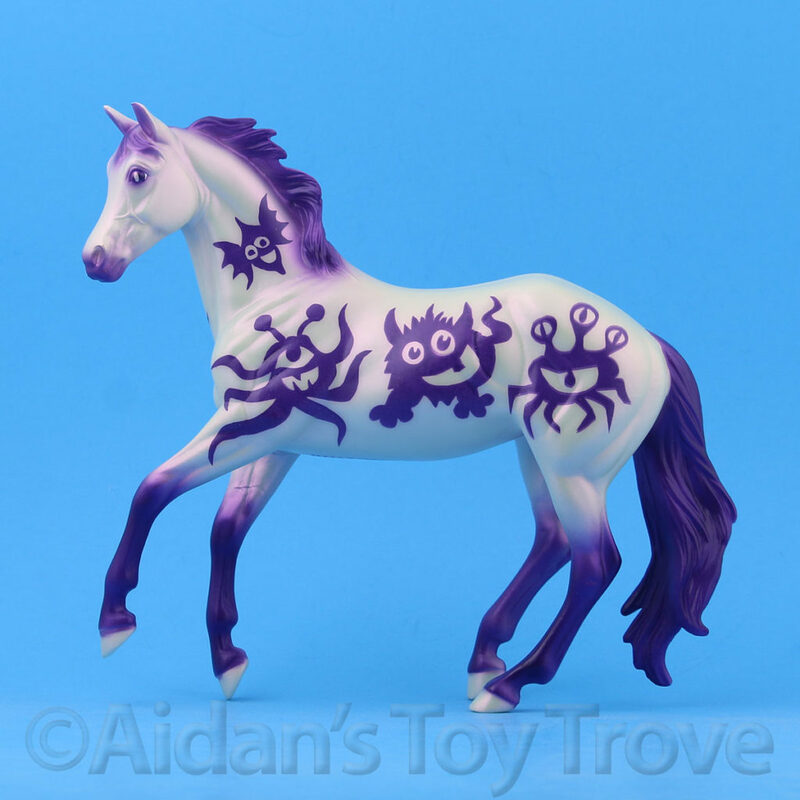 The current release on the Working Cow Horse mold is Paint Me a Pepto. 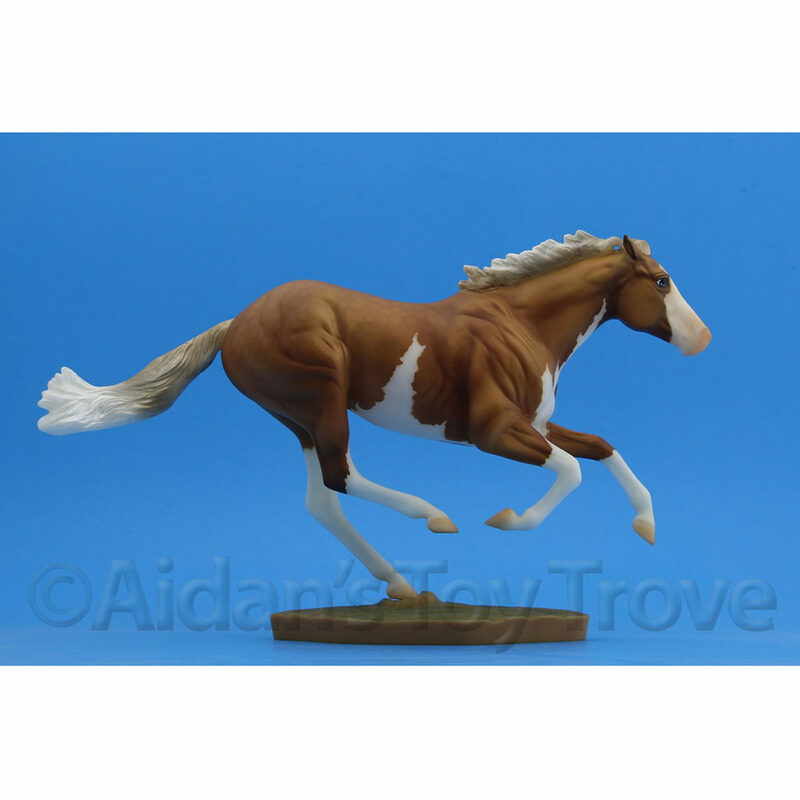 The Working Cow Horse mold was sculpted by Morgen Kilbourne . 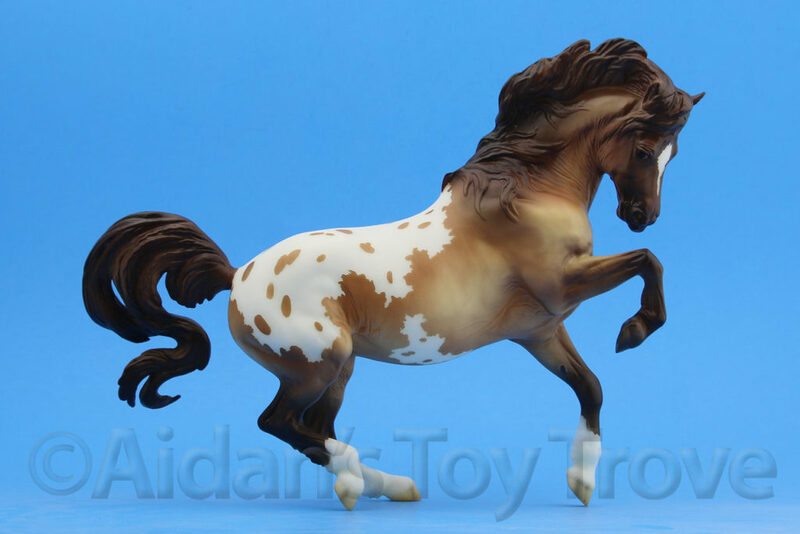 Morgen also sculpted the Wyatt mold (who’s current release is Babyflo) and the new Premier Club True North mold. 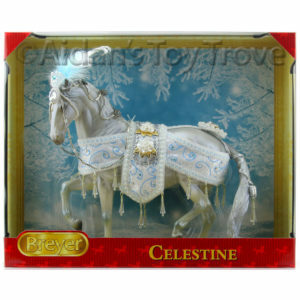 Madhuri is the BreyerFest Gateway to India crystal model and is based on the Working Cow Horse model (mold 731) originally sculpted by Morgen Kilbourn. 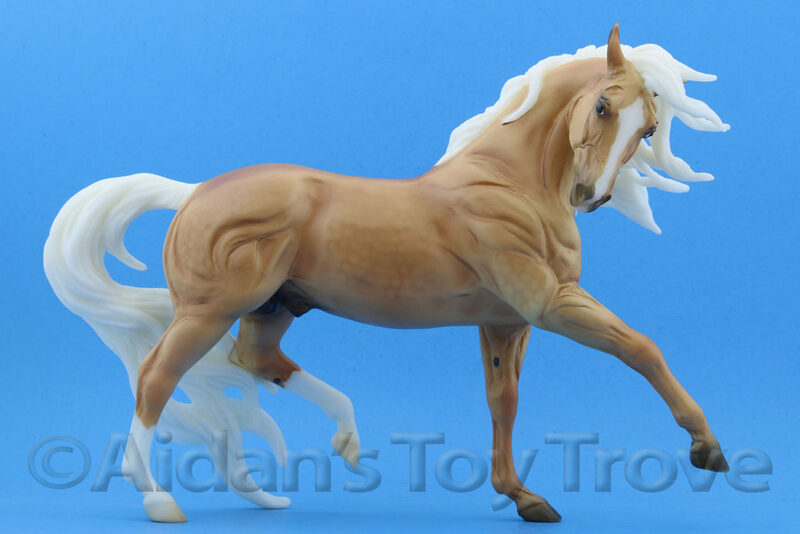 Madhuri is named for a legendary Bollywood actress and dancer, Madhuri Dixit. 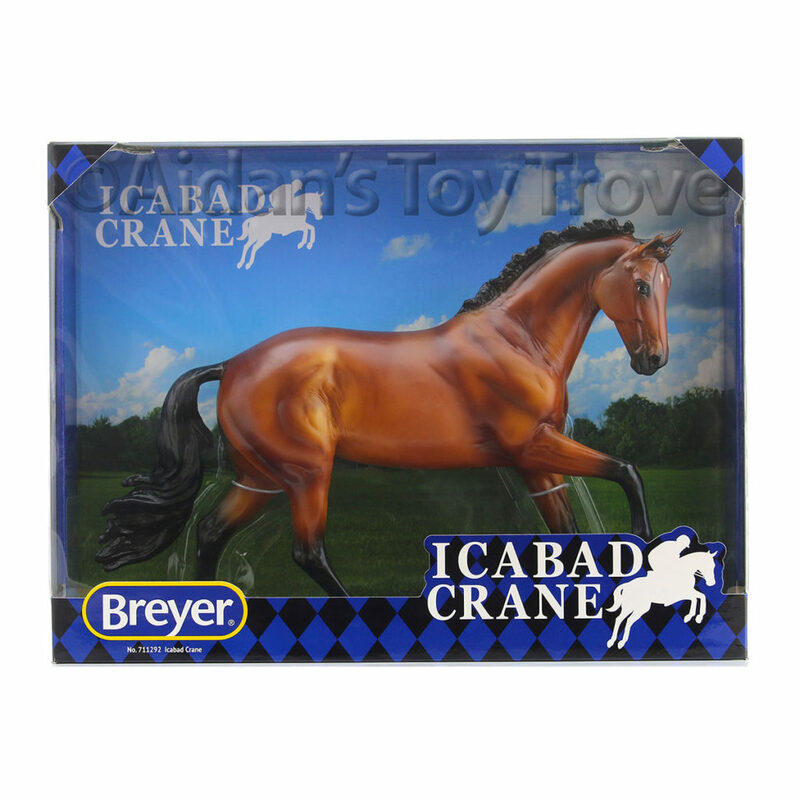 Madhuri and all of our other Breyer Bazaar items are available all weekend long! 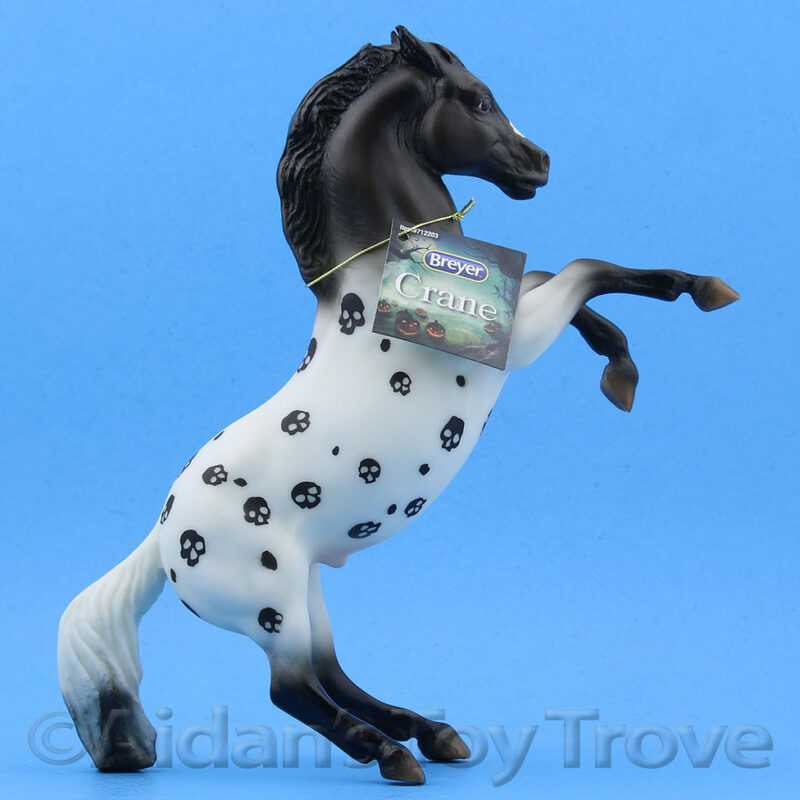 We have a very limited number of BreyerFest 2017 Pickup Slots available. 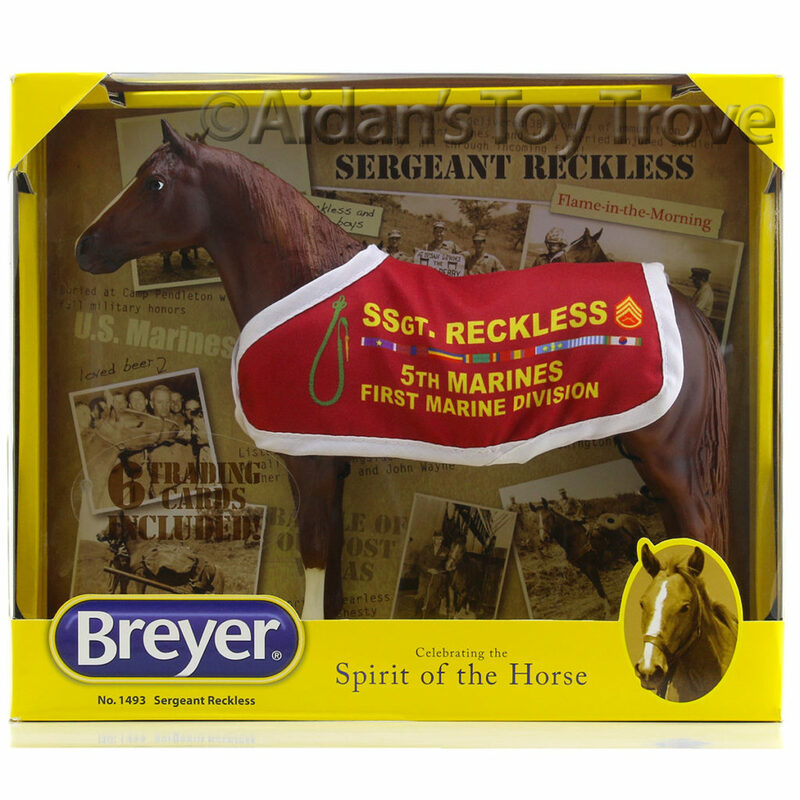 « Breyer 2017 Mid Year Releases!